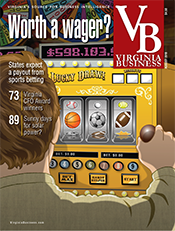 The Motley Fool, a multimedia financial services company, has received a statewide award for its employee health program. 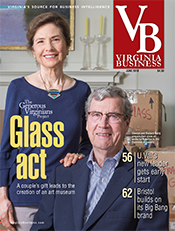 The Alexandria-based company was named the winner of the Game Changer Award in Employee Health by the Virginia Center for Health Innovation. 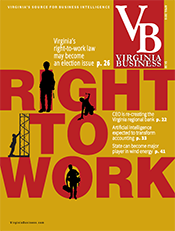 The award, presented at the Virginia Chamber of Commerce’s 2016 Health Care Conference in Richmond, was created to spotlight Virginia businesses with outstanding employee health strategies. 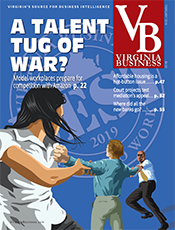 The Motley Fool employee health program includes free on-site group fitness classes; meditation, yoga and subsidized massages; a Weight Watchers subsidy; flexible work hours; $4 a month health insurance; unlimited vacation and 16-week maternity and paternity leave. 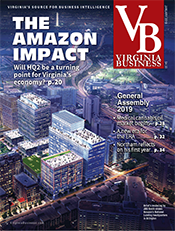 The other finalists for the award were: Bon Secours Virginia Health System, Capital One Financial Corp., Hanover County and Sentara Healthcare. 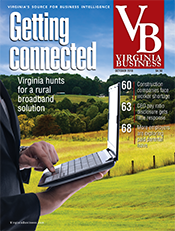 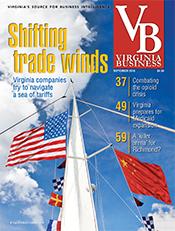 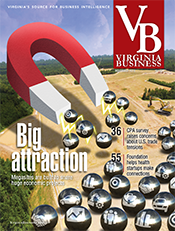 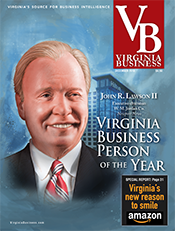 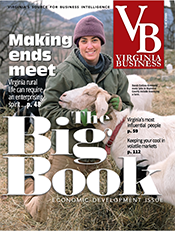 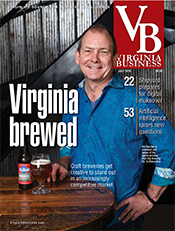 Virginia Business was the media sponsor for the award.